The competition tribunal has ordered the Toronto Real Estate Board to open its data up to the public. 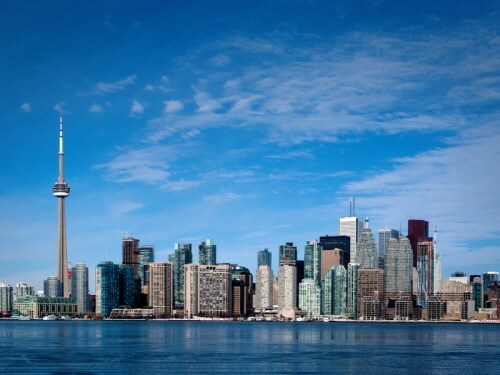 "I welcome today’s order by the Competition Tribunal requiring the Toronto Real Estate Board to permit member agents to use and display critical data on virtual office websites,” John Pecman, commissioner of competition, said. “The Bureau remains focused on ensuring that consumers benefit from innovation and competition in the provision of real estate services." An order issued by the Competition Tribunal will require TREB to remove restrictions on sold data that its agents have access to. TREB plans to appeal the decision. What about he publics right to privacy? Also a deal is never done until it is closed bu the lawyers. If the public knows house sales before closings the sellers will lose in the end. What about the publics right to housing sales info and important data? Just like the U.S. has now on zillow and other websites. You dont hear realtors down there complaining like the wussies and wimp realtors in Canada. Realtor cartels have been hiding and skewing info for years, just like the sold over asking BS when the listing was pulled 5 times before at higher asking prices. What a joke. They are not releasing confidential client information, so there is no breach of confidentiality. Also, it is the realtor that reports when a home sale has occurred... so if the information hit the reporting prior to the actual closing, wouldn't that be the realtors fault?